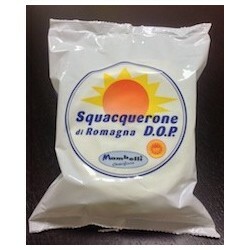 > Gift Boxes>Stracchino with Salt , Apples and Raisins Jam , Birikkine. Stracchino with Salt , Apples and Raisins Jam , Birikkine. 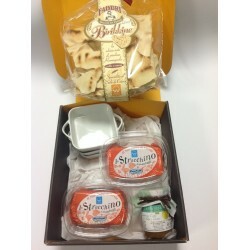 Gift Box containing: Stracchino with Salt , Apples and RaisinsC Jam, Birikkine.